Exceptional results. Personal service. Good lawyers. For over three decades, White, Graham, Buckley & Carr, L.L.C. 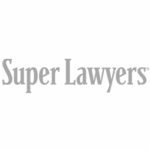 has helped clients through legal issues impacting their personal lives, businesses and overall well-being. 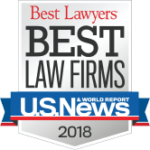 Whether involving employment concerns or injuries caused by negligent or willful acts of others, our attorneys are committed to providing honest and effective counsel to every client. 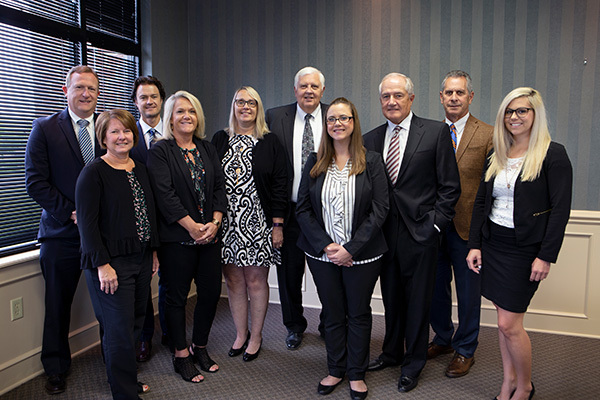 Our attorneys take a detailed, personal approach to each case and are committed to being in communication with clients every step of the way through a case. We know what these matters mean to your personal lives and to your businesses. 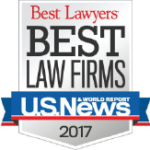 Whether a client comes to us with injuries sustained in a car accident, faces workplace harassment, has suffered medical malpractice, or is dealing with a product liability claim, our attorneys recognize you need counsel you can count on to be responsive and aggressive in resolving your case. We start each case by taking the time to sit down with you and get to know you and your situation. This process allows us to gather critical information about you and your case that, in turn, enables us to conduct extensive research using investigative specialists and medical experts to develop the evidence needed to help you in your case. Our attorneys are always prepared with detailed information about your situation, even when cases do not go to court. We know preparation is a key element to ensuring our clients receive fair treatment under the law. We care deeply about our clients’ well-being — and the community. 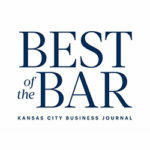 Each of our attorneys in Kansas City has a strong commitment to helping our clients, but we also strongly believe that community support is an important part of that commitment. In addition to providing skilled legal support to our clients, each partner at White, Graham, Buckley & Carr, L.L.C. regularly volunteers with community programs that help people in the community and around the world. with a lawyer from our firm. Located close to the Independence Center and Silverstein Eye centers Arena, White, Graham, Buckley & Carr, L.L.C. works with clients throughout Eastern Jackson County, as well as the Kansas City metropolitan area. We operate on a contingency fee basis, make home or hospital visits for clients unable to travel to our office, and have evening and weekend hours available by appointment.